It is impossible for us to tell you how much orthodontic treatment costs because each case is unique. The cost depends on several factors : the complexity of the case, the estimated duration of treatment, the type of orthodontic appliance, as well as the expectations and desires of the patient. Please note that in Quebec, orthodontic care is not covered by the Régie de l’assurance maladie du Québec (RAMQ). Orthodontic treatment costs are tax deductible based on your income. You are entitled to taxcredits for your spouse’s or your dependent children’s medical expenses. You can choose a period of 12 consecutive months ending in the year covered by your income tax return. Generally, the cost of orthodontic treatment at Yulsmile ranges from $ 2,000 to $ 8,000. Please note that we are offering a courtesy discount to families with multiple children in treatment, as well as to patients who wish to make an overall payment for their treatment. You must give us a 24-hour notice if you can not meet your appointments. 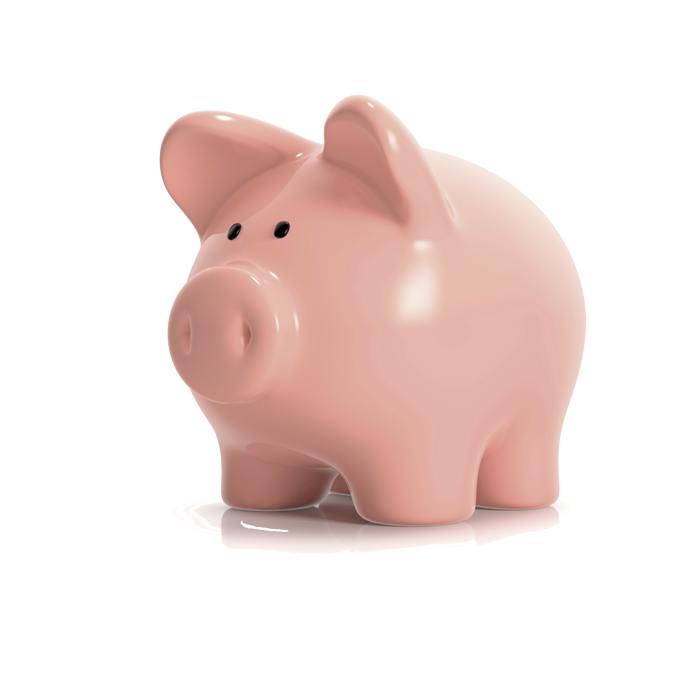 We offer flexible payment terms to help you spread the cost of treatment, and help you meet your budget constraints. We will establish a budget plan to spread your payments over the duration of the treatment or even over a longer period of time. Monthly payments will be made by automatic withdrawls each month directly from your bank account. The cost of treatment includes follow-up in retention, the duration of which will vary according to the individual characteristics of the malocclusions treated. Orthodontic care is often a separate indemnity within a dental insurance contract. Take note that insurance coverage is determined by the insurance company and not by the orthodontist. If two policyholders each have insurance covering the same person, the subscriber whose date of birth is the earliest in the year is considered to be the first or principal subscriber. The principal underwriter thus determined must forward the pre-determination forms to his insurance. Subsequently, the first insurer’s response is submitted to the second insurer for a decision. NO PROCEDURE CODES ARE REQUIRED FOR A CLAIM FOR ORTHODONTIC SERVICES.